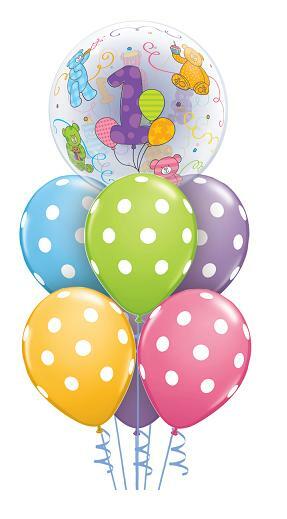 Welcome to the Funky Balloons online store for Hobart, Tasmania in Australia. 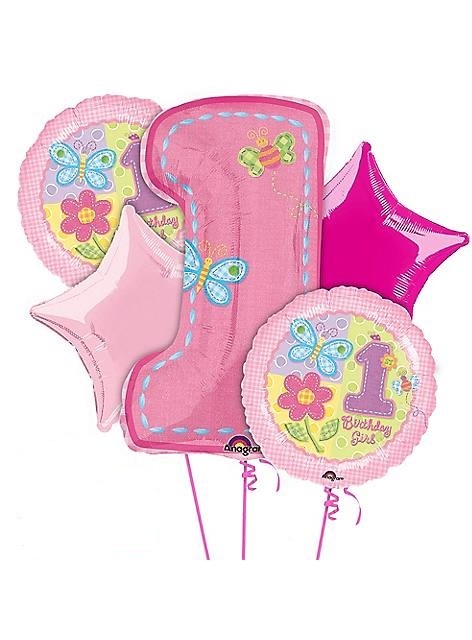 Arrange delivery of stunning Balloon Gift Bouquets & Decorations by simply clicking on the categories above. 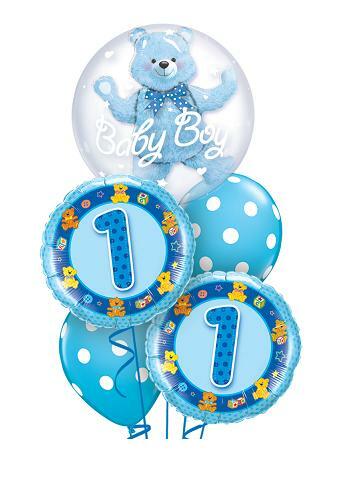 Helium balloons are the most cost-effective way of decorating anything from a small private party to a large corporate function. We cater for all budgets from elegant table centrepieces to amazing arches and columns. Same day delivery available for orders placed online by 9:30AM AEST/AEDT.